The Inika Certified Organic Eyeliner in Black Caviar is a classic soft eyeliner in the perfect shade of black, ideal for defining the eyes or creating a smouldering smokey eye. 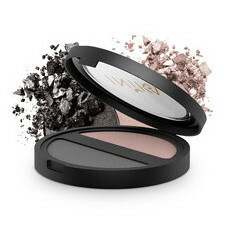 Handcrafted with natural botanicals and earth minerals to provide a long lasting, smudge-resistant look. Suitable for those with sensitive eyes. Made in Italy. Certified Organic, Certified Vegan & Certified Cruelty Free. Octyldodecyl Stearoyl Stearate; Hydrogenated Palm kernel Glycerides; Hydrogenated Vegetable Oil; Almond Prunus Amygdalus Dulcis Oil*; Mica (CI77019);Copernicia Cerifera (Carnauba Cera) Wax;Euphorbia Cerifera (Candelilla) Wax ; Black Lovage (Olus) Oil; Sesame Seed (Sesamum Indicum) Oil*; Hydrogenated Palm Glycerides; Polyglyceral-3 Diisostearate; Glyceryl Caprylate; Tocopheryl Acetate; Sorbic Acid. May contain (+/-) CI77491; CI77891; CI77289; CI77007; CI77510; CI77742. 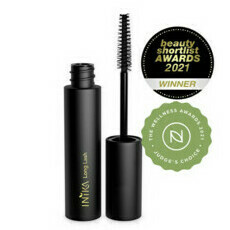 Apply closely to the lash line for excellent definition. Excellent product. Bought this for my daughters Calisthenics makeup as she is sensitive to chemicals. We didnt use this one as we later purchased a liquid eye-liner but i now use this all the time and its excellent. Easy to apply, easy on sensitive skin. 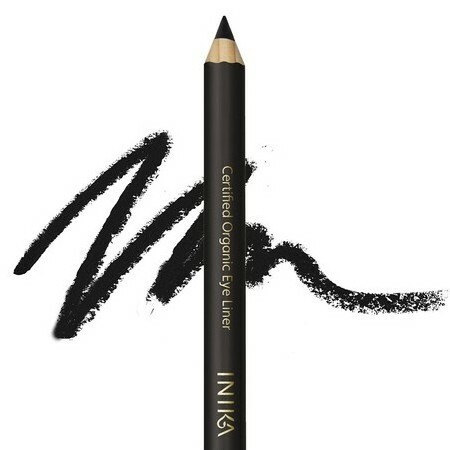 Gorgeous liner that goes on so easily, and is great for the smokey eye look.